Did you know you can have a sexually transmitted infection (STI) and not know about it? Luckily getting a sexual health check is painless, confidential and easy. SHINE SA’s Sexual Health Check campaign has been developed to raise the awareness of STIs and encourage young people to receive a sexual health check! According to a recent epidemiological report released by SA Health, in South Australia there were 8,181 new notifications of STIs and BBVs in 2017. This is a 7% increase in the number of new notifications compared to notifications received in 2016, and a 14% increase compared to the five year average (2012-2016). Of these notifications 77% were people aged 15 to 29 years. 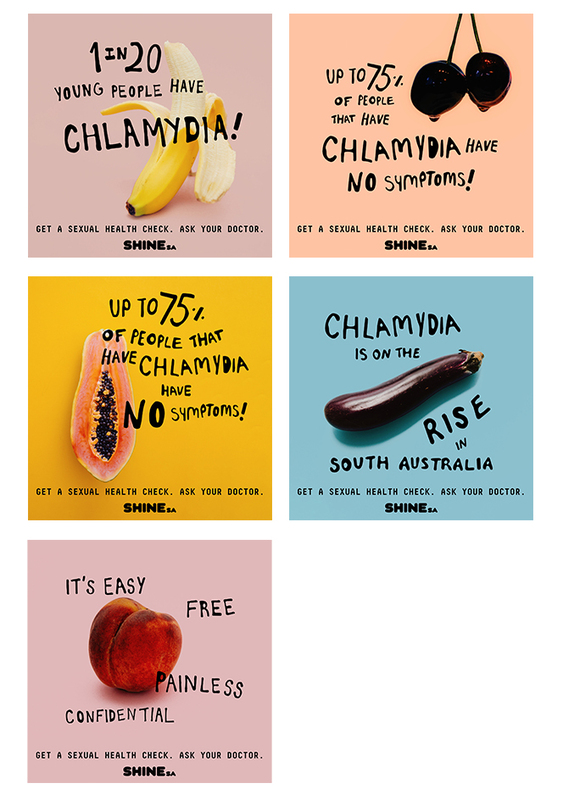 Below are some digital resources that can be used to help support SHINE SA’s Sexual Health Check campaign! In South Australia, STIs are on the rise. Luckily they’re easy to test and treat. If you’re under 30 get a FREE sexual health check at SHINE SA. Ain’t no shame in STIs. They’re easy to test and treat! Got a new sexual partner? It’s the perfect time to get a sexual health check! Easy. Painless. Confidential. Get a sexual health check at SHINE SA, your local doctor or Aboriginal Health service! You could have an STI and not know about it! If you’re under 30 get a sexual health check for FREE at SHINE SA. Where can I get a sexual health check/tested?